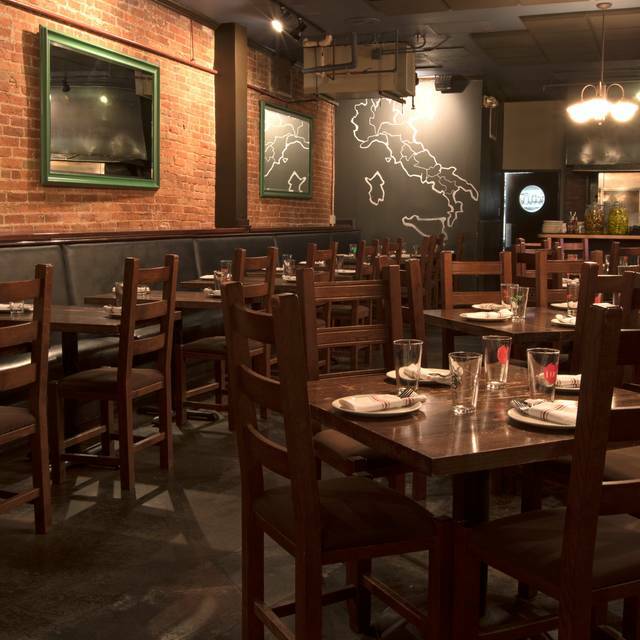 Osteria Marco is a very social, artisan-style pizzeria in the heart of Larimer Square. 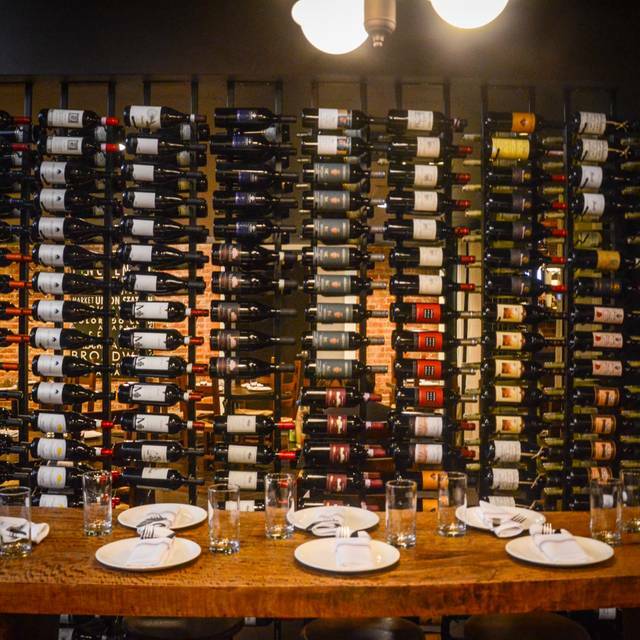 The exposed brick dining room is lined with bottles from our exclusively Italian wine list, which features nearly one hundred labels priced under fifty dollars per bottle. 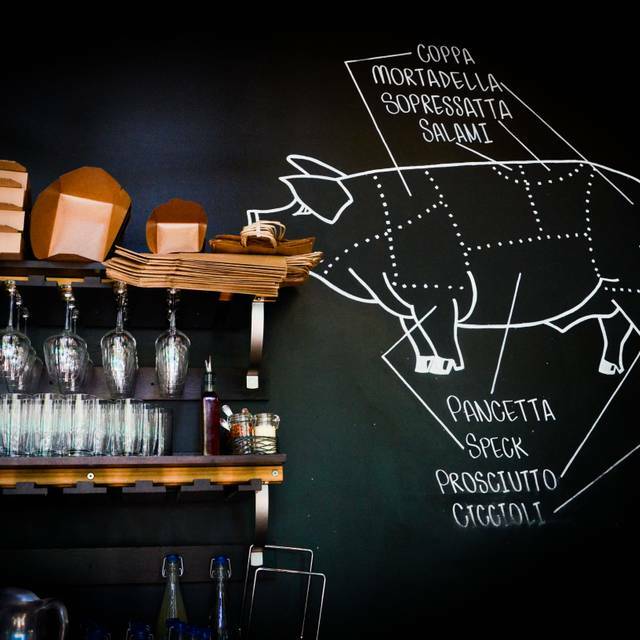 We roast the lamb, pork and beef for our panini right in the dining room and craft the cheeses and charcuterie from or salumi bar in house. 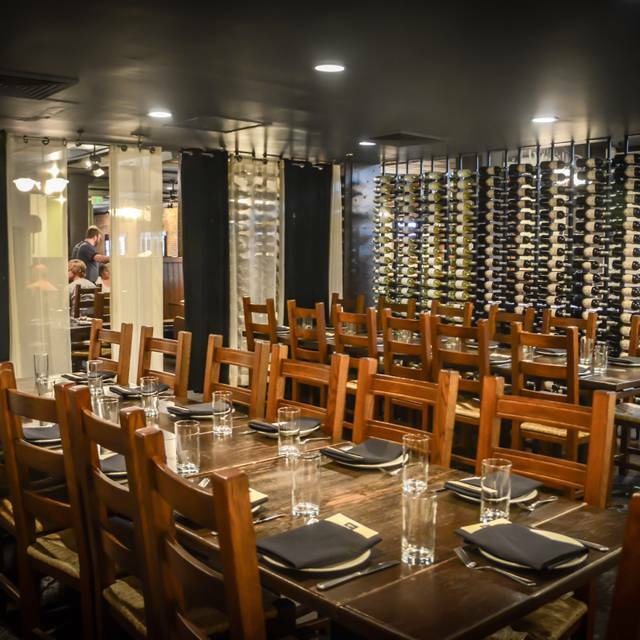 Osteria Marco has all the amenities of a fine-dining establishment--excellent service, beautiful food, fabulous surroundings--but priced for the more casual, social diner. It was just the perfect lunch date. Great space. Superior food and service. I will be back. Incredible burrata, amazing meats. the salad was worth it alone. we will be back. Last minute plan for dinner. Accommodated us as a party of 3 even though there was only two top tables available. Great service. Great food. Just loud bit not so much that we couldnt talk. It was great, great food! I had the roasted chicken over the green beans and mashed potatoes. The chicken was dry and pretty bland. Laying the chicken over the mashed potatoes makes it impossible to get to all the meat without using your hands. But then you get mashed potatoes all over your hands. That presentation of that dish makes me roll my eyes everytime I see it at a restaurant. It also covers the green beans in mashed potatoes, and makes the potatoes really runny from the beans and chicken juices. It may look nice, but it trashes the flavors and textures of each part of the meal. I won’t order that dish again. It has been about 5 years since I have been to Osteria Marco. What a pleasant surprise. The food and service were excellent. We order the Rabbit and suckling pig ( only on Sunday) for main courses. Both were tender, juicy and spectacular! I am so pleased to see the high standards are being maintained. Highly recommend this Denver treasure. We came here to celebrate our anniversary. The hosts seems disorganized and when we came to ask if our table was ready they said they would come back down and find us.. which didn’t happen. I am very familiar with open table and you should be using your text features. The bartender was not super friendly. My boyfriend and I were looking at the wine list and noticed both of our menus were different so we asked which one was correct. He grabbed mine and walked away without a word. Our server Nolan gave us incredible service and he saved the night from a service stand point. The food and wine were delicious! Super awesome food and amazing staff!! We had to take an early reservation because I was a bit last minute. We were thrilled with the choice. Great food an exceptional waiter. He was attentive and informative. We never felt rushed and got to the ballet on time. Great service, they were aware of our symphony tickets and got us out on time. Wish Happy Hour menu not just limited to seating at the bar though. Party of 5. 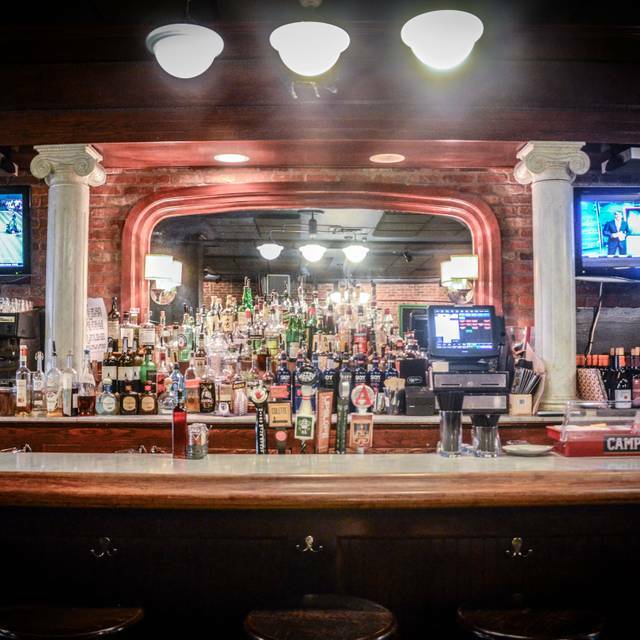 Back in time ambiance with excellent bar type Italian food. Service is very friendly and accommodating. Definately a good experience and fun time. This place is amazing. They are also very accommodating when the situation allows. I will continue to come back here time and time again. Making a reservation was very easy and we were sat right away. 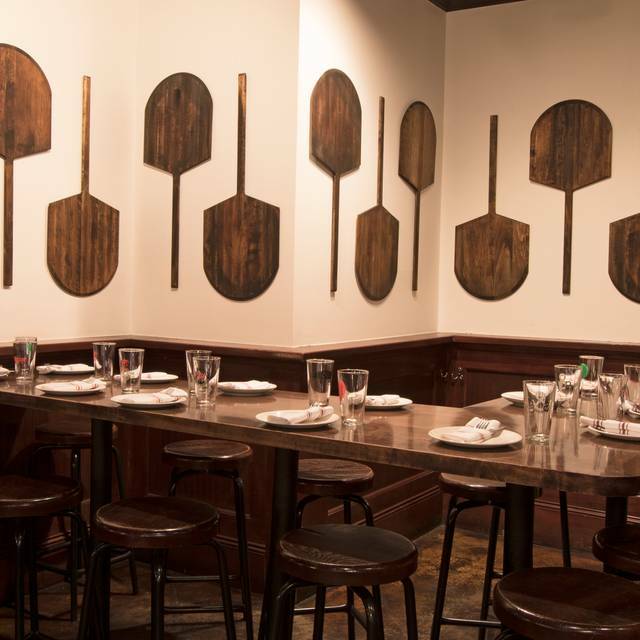 The food was great, we recommend the cheese platter to start. The server was friendly. Pizza could have been crispier... was a little soft and floppy but overall great!! Fantastic service - from the host to the server and great food. Just relocated from SF Bay Area and this was a meal on par with the best there. Really impressed with the way things were tightly run. Had a great time and will return soon. 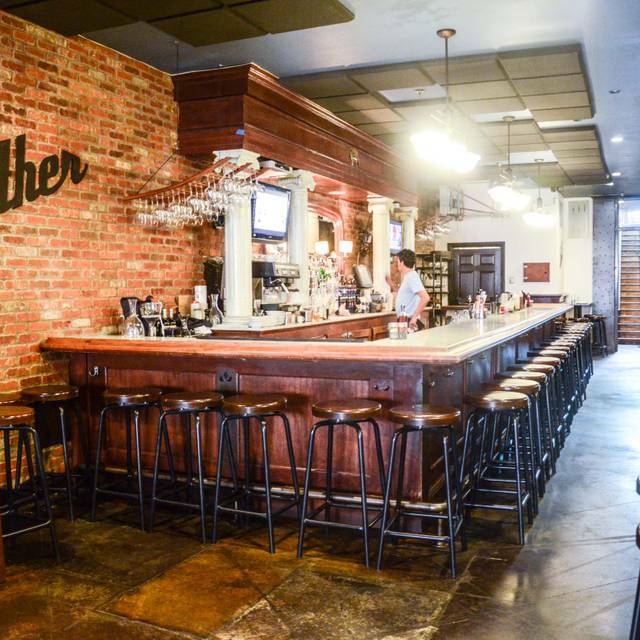 We were very pleasantly surprised to find this Italian Osteria fitting in most every way. The menu drinks and service were all very very good. The only negative was first being seated in the corner by the kitchen door, which I abhor. They moved us to a nice quiet booth. While the lamb shank and sausage pasta dish were rich and meaty. The mushroom rigatoni was sorely lacking in MUSHROOMS and rich cream sauce. The sauce was bland and creamy, but no flavor. The drinks were outstanding and burrata was awesome with the grilled bread. Service was great. Will go back! Great service, lovely staff, excellent pizza! We went there for my boyfriend’s birthday! Our server was amazing! The food was good not great i think their appetizers are better than the actual entrees. But the service was amazing! We loved the several pizzas and drinks we got. Service was great. Everything was delicious! We split the house salad, which was excellent, and a marguerita pizza. Just the perfect amount of food for a light dinner before going to the theater. Great wine list and superb service. Good time, good food and good service. The food was excellent and the waiter was very attentive. I loved the ambiance and will definitely return! Server was so kind and accommodating. Brought out champagne for our special birthday lady, and was such a delight! Very limited menu. with only one pasta dish on the menu they can't really call themselves an Italian restaurant. I have the pasta and she had the chicken panini and it was just pretty good. Greeted by smiling hosts. Seated at the reservation time without any additional wait. Server promptly arrived at table and watered and provided time to look at the menu. Drink order taken promptly and delivered promptly. Water and cocktails never empty, always refilled and delicious. Friendly waitstaff, outstanding food. I'd want the burrata appetizer every day of my life. The food is just consistently great. Wine and drinks offer a wide selection and the drinks were perfect for us to start. Our server deserves 6 stars, she was just amazing! We had never been to Osteria Marco before and we were very happy we ended up here. The atmosphere was wonderful and the food was exceptional. Our waitress Tracy was great. She was very flexible in separating our bill. She did it with a smile and was very accommodating to our requests. We will be happy to return. 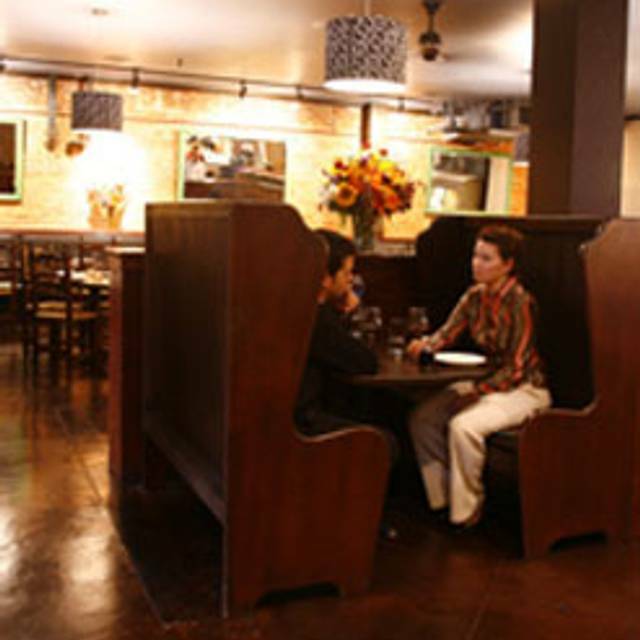 Reasonable prices, excellent food, attentive service, casual but nice ambiance. We had a great dinner for my girlfriend's birthday and they even brought her a wonderful bread pudding with ice cream for her birthday dessert. Food was good, server was super busy but we got our needs met. Good location and solid atmosphere for casual dinner with friends, but the food was just so-so. Seems like they were catering to a slightly less sophisticated crowd. Also, pizza was totally undercooked in the center. I'd go back here if I was meeting up with people and they picked the place, but I wouldn't book it myself again. On the plus side, the outdoor patio was nice for sitting out on Larimer Street and people watching. Our sever was outstanding!!! Never been so impressed! He was efficient and on top of everything! Definitely would recommend and go back! The food was amazing. We had the lamb meatballs and the cioppino, awesome! I used to work for a 5 star chef and these dishes were right up there with his. The service was good, but I always seem to get servers that assume because I don't drink alcohol, their tip will be bad or something to that effect. Because service starts great and then I order water and it goes down after that. The atmosphere was good, lively and everyone seemed to be enjoying themselves. Food was delivered in a very timely manner and was amazing! 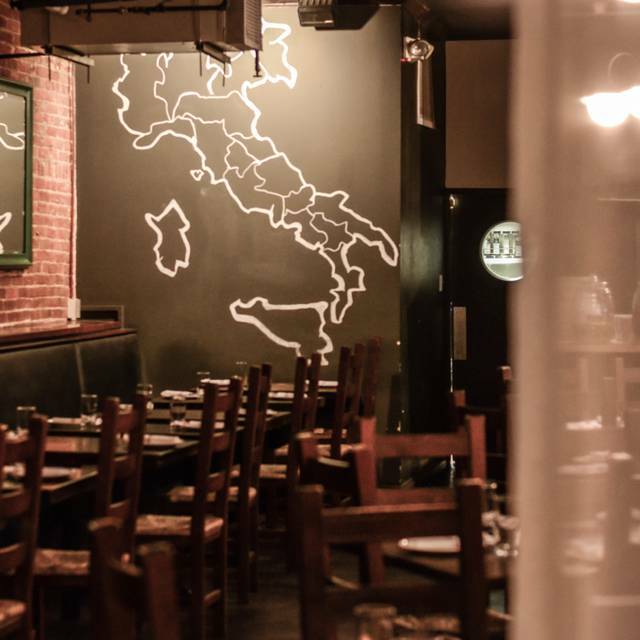 Kudos to Osteria Marco! Side note try the house made cheese!! Great food and service! Always a place we like to go to when we come downtown!